Minister of Transportation Kamel al-Wazir has revealed plans to establish new metro lines in three governorates in an effort to better improve transportation and decrease traffic congestion. Anticipated to commute nearly 60,000 passengers, the Ministry of Transportation assigned detailed designs of the second metro line’s extension to the consulting office of French Company SYSTRA. The 8.7 km extension will include five surface stations called “Mit Nema”, “Mit Helfa”, “Kom Eshfin”, “the Ring Road” and “Qalyub Railway station”. The metro line will also be extended to al-Qanater al Khayereya. Moreover, the project will also include construction of upper bridges on which the metro will pass. The project’s implementation is expected to take one year with a cost of nearly 8 billion. SYSTRA representatives suggested the establishment of three lines, the first starting from “Talkha” city, passing by the Nile River and ending at “Sandub”. The second line starts at the University area, passes by the Suez Canal Street and ends at al-Dearsat Street. Finally, the third line starts from the University area, passing by the Nile River till it reaches “Talkha” city. The company has also presented further plans to establish only two metro lines and one railway station connecting between them both. 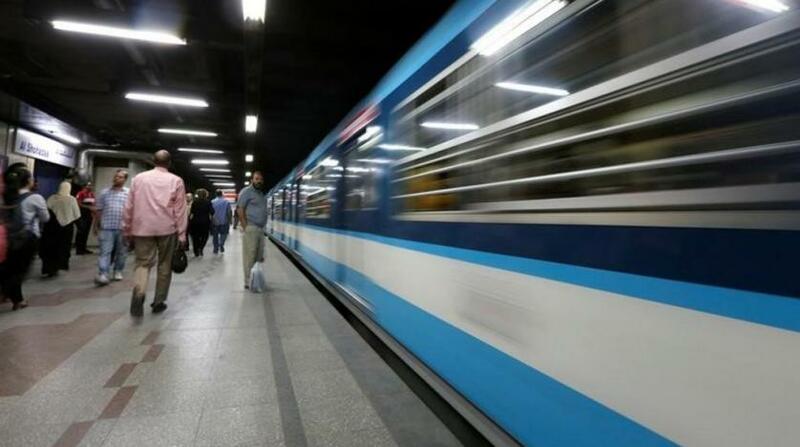 A highly projected demand from citizens in Assiut was to launch a metro line in the populous governorate of over 4 million people. The line is expected to connect New Assiut with the old city. Advisor of Assiut University’s president told al-Ahram that a prior study has been conducted for Assiut’s metro line. The study suggests implementing the line on three stages starting from Assiut railway Station to head to the Wasta Bridge then to New Assiut.